A guest post by John Jantsch, a marketing consultant, speaker and Wall Street Journal bestselling author. You’re doing your best for everyone else, but are you doing everything you can on your own behalf? Marketing has seen seismic shifts in its strategies, channels, and tactics over the last several years. Many agencies are so swept up in doing client work and keeping abreast of the constant SEO changes that they neglect to apply the new rules of marketing to their own services. But the competition is fierce. There are many more marketing agencies than ever before, and their very expertise is in getting found and hired. If you’re going to build your client base, you’re going to need to compete. But don’t just work harder; work smarter. You want to exploit every last resource you already have. Here are 5 things you can do right now to boost your agency’s search engine optimization and attract more clients. 1. Leverage your network and client base. You’ve worked hard to build a solid network of existing clients, strategic partners, advertisers, industry associations, and colleagues, so you should be finding opportunities to connect with them online. Why is this so crucial? Because you want them to link to your site. Linkbuilding has always been one of the top SEO ranking factors. Whereas once upon a time it was just about quantity — i.e., the more links your site got, the higher it ranked — now it’s all about quality, relevance, and authority. You want to target the people and organizations with name recognition, professional credentials, and/or who are putting out strong content. It only makes sense to start with those who already know, like, and trust you. Ask them about cross-linking opportunities on their various online platforms. For example, businesses you’ve worked with may be willing to distribute your press releases on their website, and advertising partners may have opportunities for sponsored articles. Getting these coveted, quality backlinks is a great way to boost your SEO, and sometimes all you have to do is ask for them! Guest blog posting — writing unique, high-quality content to be published on someone else’s blog or a third-party website OR publishing the same kind of content from someone else on your website — is a powerful form of content marketing that creates a cascade of win-wins for both parties. It provides natural linkbuilding, fresh and unique content that builds your site’s on-page SEO, and the ability for both contributor and host to cross-leverage social media signals. There are many content writing services that can help you write high quality, custom blog posts that will save you both time and money. When you contribute a blog post to another site, or vice versa, both you and the publisher will promote your post in your respective social media channels. This means you’re both being introduced to new audiences. And by working together, host and contributor are essentially endorsing one another — a powerful social signal! Increased exposure combined with a positive statement equals free advertising. EBooks are an increasingly important element in inbound marketing and SEO. They provide more detailed content to your users, establish your company as an authority, and the longer form gives you ample opportunity for including keywords in all their variations, which is great for your SEO. If you’re intimidated at the thought of producing an eBook because it sounds like too much work, here’s a great eBook hack: you can create an ebook that is essentially a mash up of blog posts from third-party websites. It takes a little research and outreach effort, but if you can find ten related and topical blog posts by authors willing to contribute them to your book, you’re more than halfway done. All that remains is to stitch them together: tweak the titles if necessary, write a brief introduction and conclusion, and, of course, be sure to include full attributions for all contributed material. The end result will be a useful compendium that the contributors will often help to promote on their website, blog, and/or social media accounts. 4. Use a review funnel. Pound-for-pound, online reviews are your most important digital asset. No other piece of content can be as persuasive in helping you close sales, and the links and actual text in customer reviews are great for SEO rankings. You need online reviews for your marketing agency, and your clients need them to grow. The problem is, it’s hard to motivate a customer who has had a good experience to take the time to write a review, but if you mess up and someone has a bad experience, they can’t wait to let everyone know. So you need to be proactive about soliciting and managing reviews. A reputation management review funnel is a mini-website that gathers and posts positive reviews to your website and targeted third-party sites, while filtering out negative ones so you can respond to them before they enter the public domain. With a review funnel in place, you can be uninhibited in your quest for reviews and don’t have to worry about constantly checking your profile on different review sites. Your website is the most important SEO factor of all. Websites no longer serve as just a digital brochure; in modern marketing, they are the interactive hubs for all a company’s efforts. But you need a method for converting visitors to clients and for tracking the customer journey through the inbound sales and marketing processes. This is where marketing automation systems come in. Choosing the right marketing automation system and integrating into your website will help you communicate with prospects and clients online, educate them, and build relationships with them. When these relationships are tracked and managed by your marketing automation system, it’s easy to develop social connections and content distribution channels that are critical for ongoing SEO. And the information collected and analyzed from their communications with you and their social activity give you powerful insight for keyword optimization and content marketing. You just need to pay close attention to customer conversations and questions, and the ways in which — and the frequency with which — your prospects interact with your website. At the end of the day, all marketing agencies have networks and produce content — it’s what you do with them that matters. Make sure you are fully leveraging your existing network and finding ways to distribute and repurpose the content your team has created. Not only will it make a difference in your SEO, it will free up more of your time and energy to do all the client work that will be rolling in. 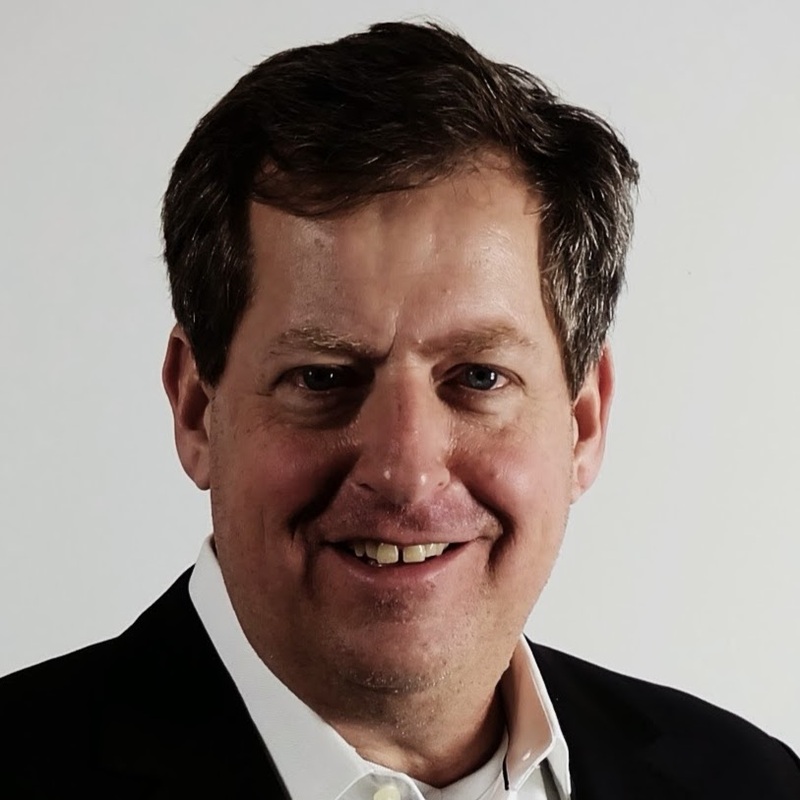 John Jantsch is a marketing consultant, speaker and Wall Street Journal bestselling author of Duct Tape Marketing, Duct Tape Selling, The Commitment Engine, The Referral Engine, and SEO for Growth which he co-wrote with Phil Singleton, CEO of Kansas City SEO®. Jantsch is the creator of the Duct Tape Marketing System and Duct Tape Marketing Consulting Network that trains and licenses small business marketing consultants around the world. Follow John on Twitter @ducttape.